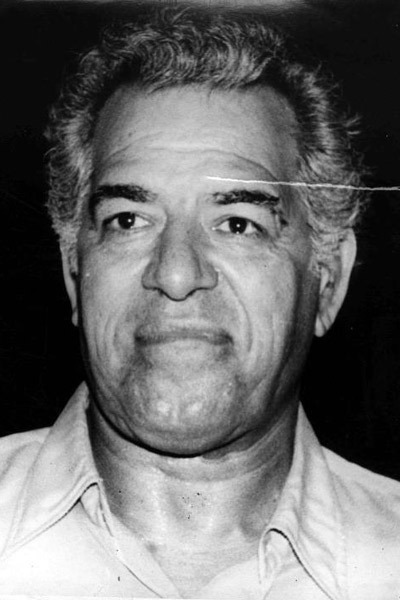 Wrestler-turned-actor Dara Singh has died in the Indian city of Mumbai after a long illness, his doctors say. The 83-year-old had been admitted to hospital last week after a heart attack. He was taken home on Wednesday night after doctors said he had little chance of recovery and that there had been significant damage to his brain. 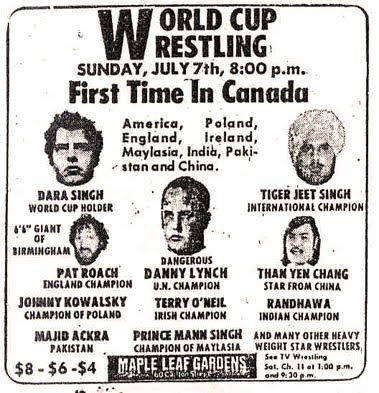 Singh, who won the world wrestling championship in 1960, acted in several Bollywood films and television serials. He gained huge popularity while playing Hanuman, the monkey god, in the television adaptation of the Hindu epic Ramayana. He was also a member of parliament from 2003 to 2009 when he was appointed to the Rajya Sabha, the upper house of India's parliament. His doctor said he passed away "peacefully" at 07:30am [02:00GMT]. His films included King Kong, Faulad, Kal Ho Naa Ho and he was last seen in the 2007 hit, Jab We Met. Meanwhile, tributes have been pouring in for the much-loved Singh. Prime Minister Manmohan Singh expressed his sadness at Singh's death and described him as a "noted film personality and an internationally acclaimed wrestler". 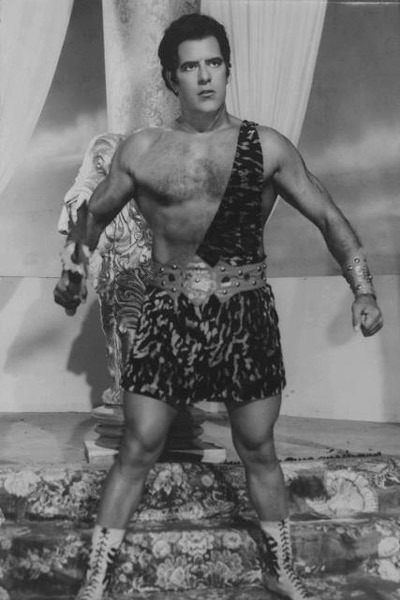 "I am deeply saddened to learn of the passing away of Dara Singh," Information and Broadcasting Minister Ambika Soni said in a statement. 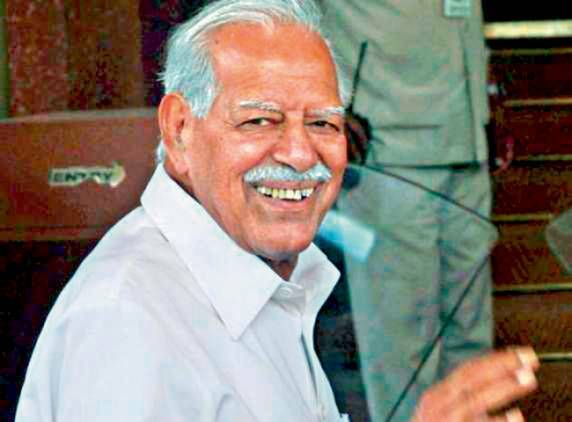 "Dara Singh will always have a special place in our heart for his immense contribution to the Indian film industry in various capacities, as an actor, director and producer," she added. The micro-blogging site Twitter has seen tributes pouring in from Bollywood personalities and fans. Superstar Amitabh Bachchan, with whom Singh acted in the 1985 action film Mard, described him as "a great Indian and one of the finest humans". 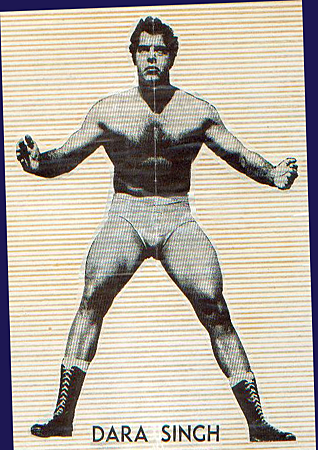 "Dara Singh passed away this morning. A great Indian and one of the finest humans... An entire era of his celebrated presence gone," Bachchan wrote on the micro-blogging site, Twitter. His son, actor Abhishek Bachchan, tweeted: "The most gentle and kind man. Really looked up to him. Will miss him." "When childhood heroes die the world looks desolate," veteran director Mahesh Bhatt tweeted .